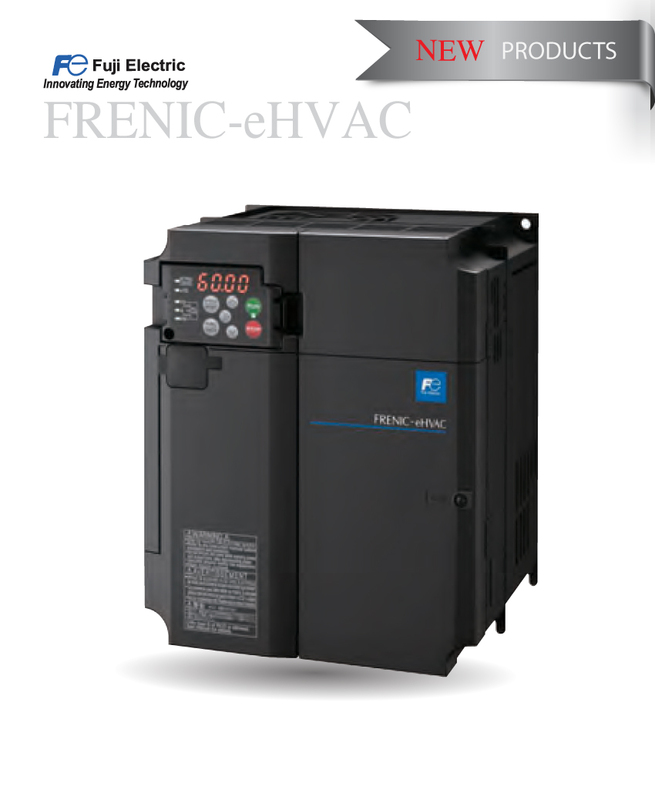 eHVAC High performance enable by the comprehensive use FUji technology. 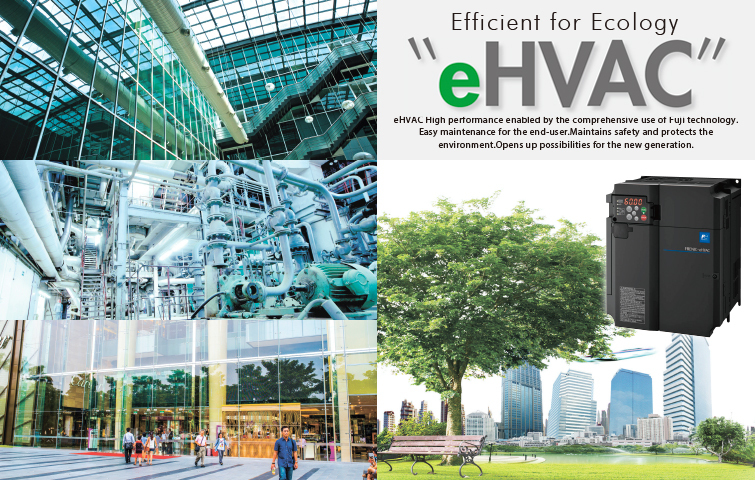 Easy maintenance for the end-user. Maintains safety and protect the environment. 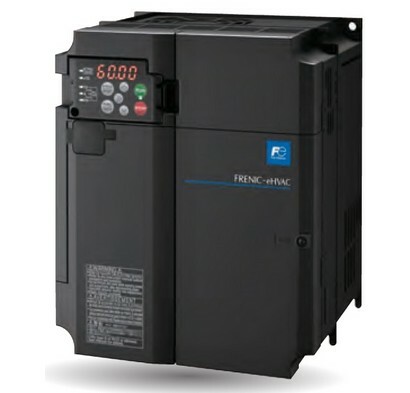 FRENIC-eHVAC helps bring you the energy-savings you require with optimum control of HVAC applications. 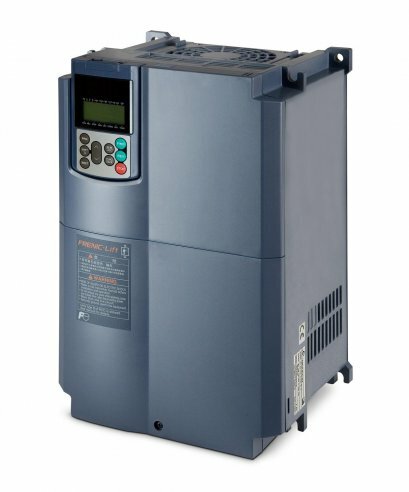 It is the optimum product for the control of fans and pumps such as supply and exhaust fans and water supply pumps for HVAC devices such as AHUs (Air Handling Units), Chillers, and cooling towers. 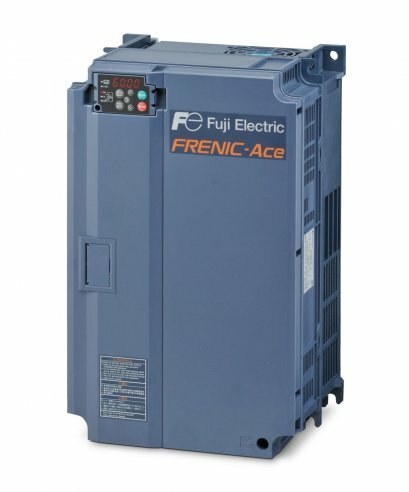 Fire mode (fan control), built-in PID/Cascade operation (pump control), etc. 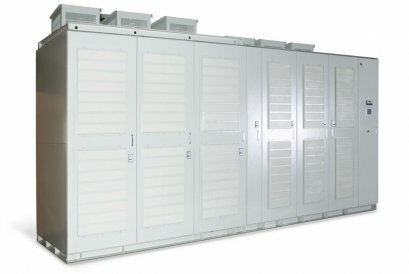 Built-in category C2/C3 EMC filter as standard, catering for a variety of environments. 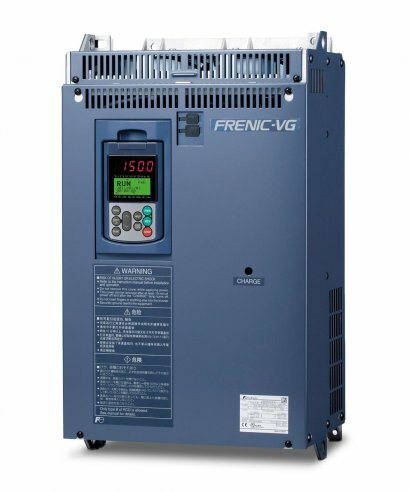 Equipped with BACnet communication protocol as standard to facilitate the productization of a variety of control and communication options. 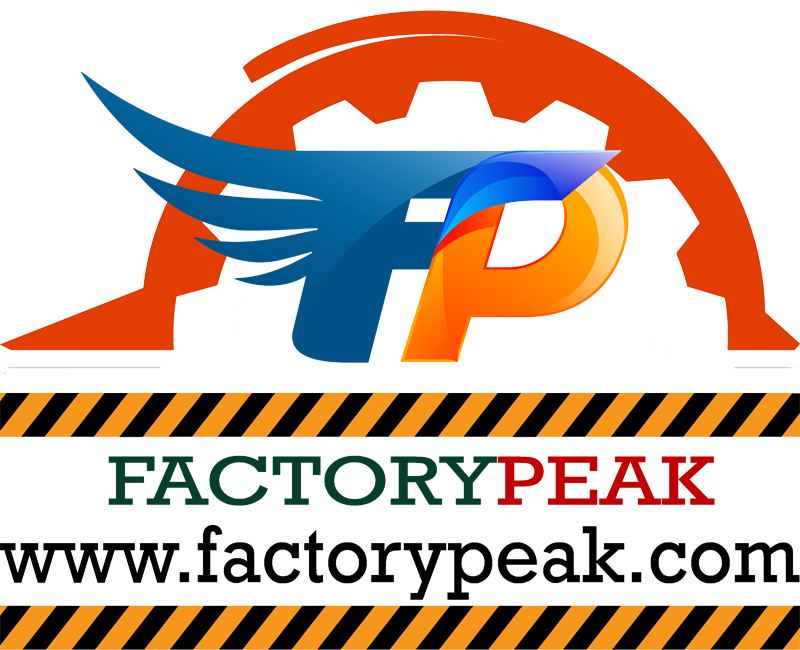 Construction of system support is made easy with these functions.